People are always finding themselves either feeling great or run down after eating different types of foods. Some wonder why their energy levels are like a rollercoaster ride after a solid meal. One reason has to do with food allergies. At GMP Medical, we take people through tests and evaluations to discover what allergies they may have within their bodies. A food allergy is an immune system reaction that happens soon after eating certain foods. Nausea, breathing issues, or fainting spells are some side effects to common food allergies. Maybe you never have actually thought about your own relationship with food and even considered taking over-the-counter medicine for your problems. But that might simply be a stop-gap measure for your health, and that’s no way to treat your body. 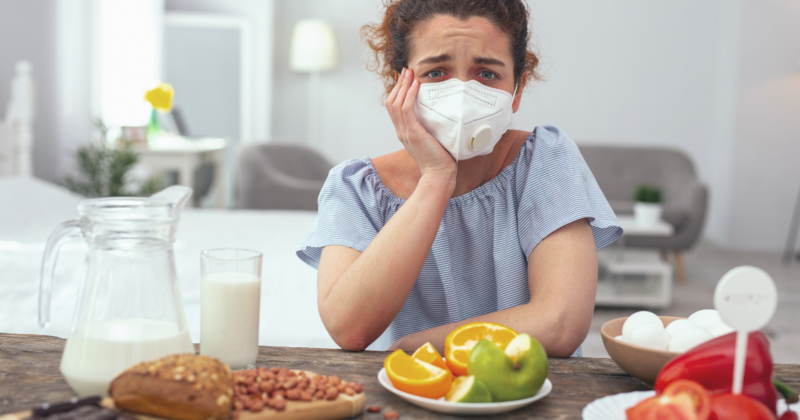 In order to know what allergies are affecting your body, we at GMP Medical take people through diagnostic tests to get down and figure out the root cause. What Are The Most Common Allergies To Food? 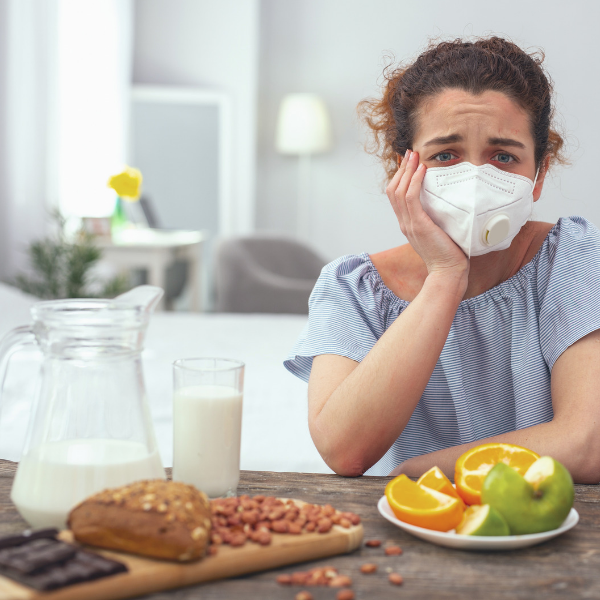 The most common food allergies are found in milk, eggs, fish, shellfish (like crab, lobster, and shrimp), tree nuts, peanuts, wheat, and soybeans. Living in an area where seafood is popular can make it more likely you will suffer from a food allergy. Learning about these foods and how they affect your own body is something a medical professional can help with. Food allergies are not anything to mess around with for your own well-being. Why Should I Care About Food Allergies? Think about everything you eat on a regular basis. Do you ever notice how your skin might break out in rashes? Do you ever think about how much energy and effort you might have to exert simply to move around? All of these factors are important to remember when dealing with common food allergies. It’s difficult to not find something you like to eat where these allergies are waiting to take hold of your health. Food allergies are not something to mess around with at all. You need to know what types of food are affecting your body at all times. Knowledge of these common food allergies will help you avoid the ones that are damaging your own body. In order to know about food allergies that affect you, then you have to go through some tests. If you are having too many food allergy issues crop up in your life, then schedule an appointment with GMP Medical today. Get into one of our offices today and let us check to see what is causing you to have so much pain and discomfort. Knowing what foods to avoid and getting medical attention for them will make sure that you can live a healthier life. Give us a call today at 305-823-2433.